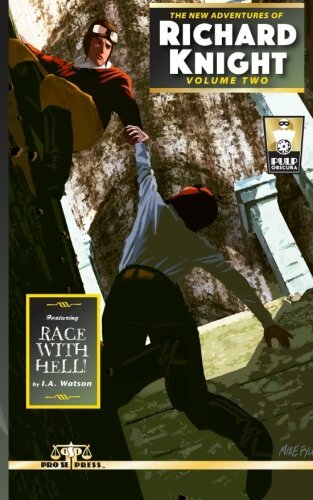 The New Adventures of Richard Knight Volume Two: Race with Hell features stunning cover art by Mike Fyles, logo design and print formatting by Sean E. Ali, , and eBook formatting by Russ Anderson. The latest digest novel featuring the Man Called Q is available for $9.00 via Amazon at http://tinyurl.com/n57etow and at Pro Se’s own store at http://tinyurl.com/lq7too3. It is also available as an eBook for the Kindle at http://tinyurl.com/mu23ghc and for most formats at http://tinyurl.com/khbqkcs. PRO SE ANNOUNCES OPEN CALL FOR TWO SERIES FEATURING CON CELEBRITY PETER PIXIE!